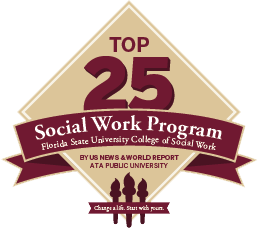 What are the requirements for me to apply for the online Master of Social Work program at FSU? Applicants must have a bachelor’s degree from an accredited school, a 3.0 GPA, and a transcript from their undergraduate institution. More information can be found on our Master of Social Work page. Can FSU guarantee a field placement where I work? FSU can’t guarantee that students can have placement in their place of employment, but we will work with you to help you establish convenient field placements and suitable alternatives. Do you have field placement opportunities in my area? Many of our current existing field placement options can be found here. However, Florida State University is continuously looking to develop new placement opportunities and is willing to work with you to establish field placements that will be convenient for you as you complete your degree. What geographic areas does the FSU MSW online program cover? Florida State University is an NC-SARA approved institution. Therefore, we are able to offer our online program to all residents in the U.S. The specific areas covered are available to view here. What’s the difference between an Advanced Standing program and a Traditional program? 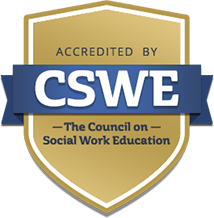 Advanced Standing is available to students who have completed a bachelor’s degree in social work from a Council on Social Work Education (CSWE) accredited institution or students who are transferring from a CSWE-accredited two-year master's degree program with one year of generalist studies field placement. The Traditional program is for students who hold a bachelor’s degree, but their degree is not in the social work concentration. 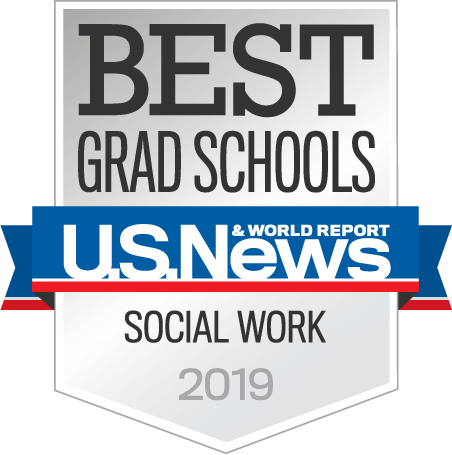 More information can be found on our Master of Social Work page. How will I get a field placement in the field I want? The College of Social Work’s Office of Field Education works with students and various agencies to place students in programs/organizations that match their goals. Some of the agencies FSU contracts with offer stipends as well as the potential for future employment. Will this program prepare me to get my license? What if I want to practice outside of Florida? FSU’s College of Social Work and the College’s Office of Professional Development work with students to make them career ready. While the MSW program meets all the licensure requirements for Florida, if you are a student who wants to practice in a different state after you graduate, contact the state board for licensure requirements and email, fax, or scan the requirements to the Office of Professional Development. Do you offer technical support to FSU MSW online students? If you are experiencing issues with Blackboard, please go to https://support.campus.fsu.edu/kb/article/666-about-fsu-blackboard-user-support. You can also email help@campus.fsu.edu after hours or if you are having a technical issue that is not related to the LMS. What kind of computer or software do I need to take part in the online program?